Blogs and e-books are two of the cornerstones of inbound marketing; yet, different people prefer different ways of consuming content. Webinars provide your buyer personas with the opportunity to enjoy your content in an audio/visual format. 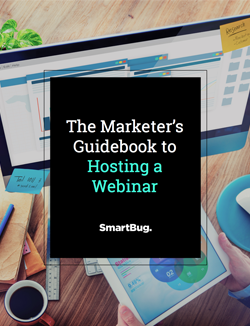 Webinars can be an incredibly useful tool for attracting visitors to your company, converting those visitors into leads, closing those leads into customers, and delighting those customers into becoming evangelists.